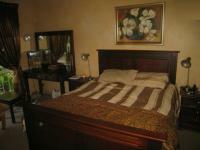 Great service; follows up and communication is always efficient. Thanks Desire! Thank you so much. My advert looks awesome. 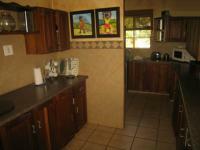 This house is for sale in Karenpark. This is a private property sale. 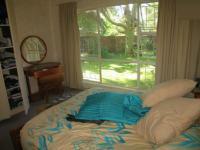 The following description of this suburb will give you a better idea of Karenpark. 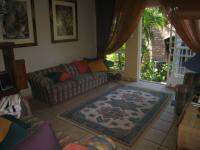 Karenpark has easy access to the Western part of the City, Brits and Hartebeestpoortdam Area. Also great location for anyone working in the Rosslyn Area. 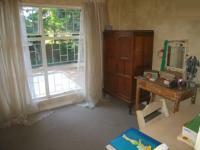 This single storey house floor area was measured at 205m2 and erf size was measured at 750m2. 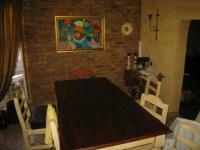 This house has monthly rates or ground taxes payable to the amount of R 500 and a monthly levy of R 250. 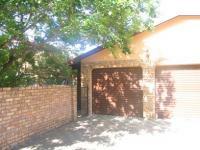 Interested in selling your property in Karenpark? Via MyRoof, you can market house in a few easy steps, with professional help, every step of the Sell My House way. 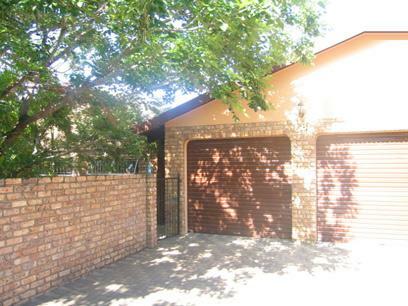 We've achieved 171 private property sales in Karenpark. 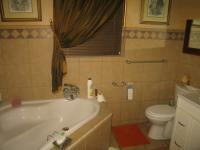 Because of our superior offering, there is a high demand from people to sell property in Karenpark. To market your house online for free, click on the "Sell My Property" tab at the top of the page or the "Sell House" button on the right of this page.